Your home’s gutters provide a crucial role in directing the flow of rainwater away you’re your home. If your home’s gutters were to become blocked with debris, moss, leaves and twigs, this slows and even stops the flow of rainwater being properly directed down the drains. Blocked gutters will overflow, leak and drip which can cause other unforeseen problems such as damp and other water damage to your property. 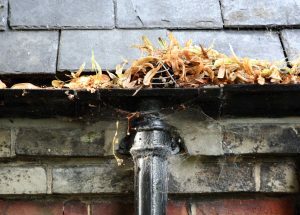 Many homeowners are aware of the importance of having clear gutters but do want to undertake this task for themselves. Call or text us on 07711832947 and we will have this taken care of in no time. Our gutter cleaning in Wirral has to be one of the most thorough gutter cleaning services in the area.